Bitcoin’s largest payment processor, BitPay, has announced that they have received another round of funding from a group of angel investors. The investors include Trace Mayer, well known in the Bitcoin community for his reporting on economics and finance, as well as his privacy guide and ebook How to Vanish, Ben Davenport, co-founder of Beluga Inc and angel investor, and A-Grade Investments, a venture capital firm co-founded by Ashton Kutcher. This latest investment will bolster another round of funding made two months previously, in which private venture capital investors Barry Silbert, Shakil Khan, Jimmy Furland and Roger Ver brought a total of $510,000 into the company. BitPay has chosen not to disclose the size of this latest round, although CEO Tony Gallippi has stated that the money will be used to expand the company’s hiring in Atlanta. This is only the latest in a series of investments into businesses in the Bitcoin community, continuing a trend that started roughly one year ago with a $500,000 investment into Coinlab in April 2012, soon followed by $600,000 for Coinbase in September. As Ben Davenport explains, this is not a coincidence. Late 2012 has been a pivotal period for Bitcoin. Although the main indicator of the “financial” size of Bitcoin, the Bitcoin price, is now barely higher than it was at its peak in the beginning of June 2011, the key difference between Bitcoin’s rise in price now and its bubble then is that in 2011 the Bitcoin markets’ trade volume was backed almost entirely by speculation. The rise to $31.9 in June was triggered by a massive spike in public attention following a series of news articles in the mainstream media introducing many thousands of people to Bitcoin for the first time, and genuine adoption was slow to catch up. The June 2011 bubble quickly popped, but at the same time a number of Bitcoin businesses, BitPay included, began to emerge, and about one year later many of them finally started to come to fruition. In parallel, grassroots adoption of Bitcoin continued to grow, and now, slowly but surely, investors are starting to notice. Davenport’s words are thus a very positive sign for Bitcoin; investors interested in Bitcoin are starting to look beyond the Bitcoin markets, and are instead increasingly focusing their eyes on the underlying Bitcoin economy – substituting mere speculation with increasing investment into the businesses that make both Bitcoin adoption and the Bitcoin price go up in the first place. 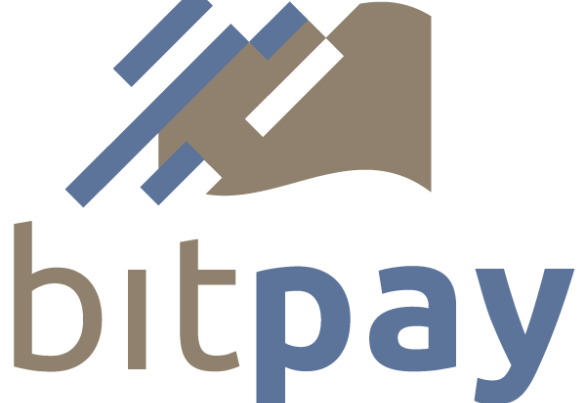 BitPay themselves now have over 3,000 merchants, and the company is continuing to develop both their core product and a number of peripheral offerings, including plugins, applications for specific industries and a platform to help businesses and organizations pay employees in Bitcoin. The company’s new office in Atlanta is located at the heart of one of the major financial capitals in the United States, allowing them to hire developers experienced in dealing with online payments, and with a larger staff the company will be able to recruit merchants as an even higher rate than they are currently. The company appears to have a very bright future ahead.